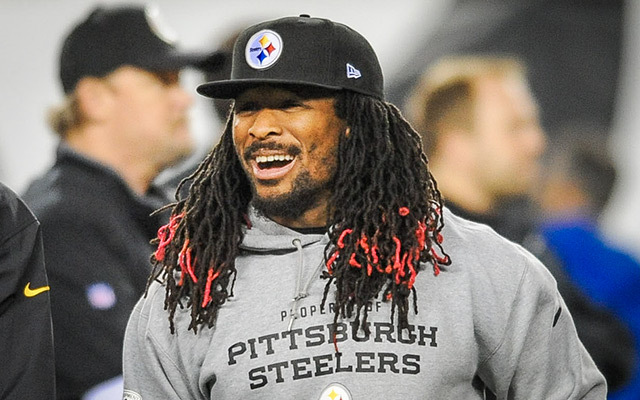 While it was all in good fun for his birthday, some Steelers players sure had fun with running back DeAngelo Williams’ birthday, filling up his room at St.Vincent with a whopping 700 balloons. The funny thing is Williams’ birthday is in April, but that obviously didn’t stop his teammates from letting the back have it when it came to the balloons taking over his room Thursday. Williams always seems in good spirits and sent out a tweet stating as much that he appreciated his teammates playing the rib on him. Now it will be fun to see what DA does to get those involved with the prank back. Be the first to comment on "700 Balloons Later, Steelers RB DeAngelo Williams Gets the Prank of All Pranks"